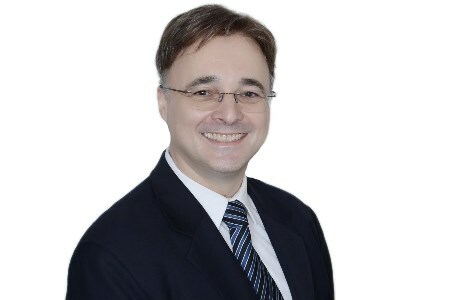 NEL, the flow measurement R&D specialist, has appointed Dr Bruno Pinguet as senior consultant. The new appointment will strengthen NEL’s existing expertise in an area which is becoming increasingly important, as the pressure for economic recovery continues to grow. Dr Pinguet is one of the world’s leading experts in multiphase flow measurement and research, with more than 25 years’ international experience. Recognised as a world authority, he has published over 140 scientific papers and holds a number of patents. His appointment will help NEL to drive forward the next generation of multiphase flow measurement challenges and focus on helping industry achieve the cost-effective exploitation of reserves in technically challenging production environments. In particular, he will be working on the verification of in situ meter performance, a key gap in the current measurement traceability chain.